A reader from very young age. Heaven would be an endless library, a comfy armchair, coffee, cake and wine - and good company of course. Excellent page-turner. 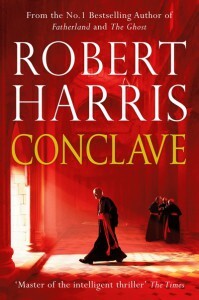 Robert Harris certainly knows how to tell a good yarn.